How do I get all the relevant information I need to make the right decision? Joobra is the answer. It’s a curated, content-driven, blockchain-based trending news and opinion platform. This isn’t just another content distribution platform. We want to bring you the latest news and media from diverse and distinct perspectives. With the Joobra.com blockchain smart contract, readers would also have the ability for voting preferred/trending content and tailor their streaming content feed to their interest, further engaging with the Joobra.com platform. Trending news and interest insights don’t always get the international coverage they deserve on mainstream platforms. However, that type of news can be extremely relevant to you. That’s why Joobra will have staff writers and contributors from around the world that bring you the data and a variety of interest insights you need. We know there are a lot of content platforms out there — many have been less-than-one hit wonders. So you’re probably wondering what makes Joobra different. A combination of the best curated content. We pull together the news you need from top tier publications of all sizes in one place, making it easy to keep track of what’s going on and make informed decisions. High-quality original content. We’ll fill the gaps with quality content you want to read but can’t find. Tailor your content feed. You’ll be able to manage a personalized content feed so the go-to sources you like most show up first. How will Joobra stay profitable? Like any successful venture, we plan on developing multiple revenue streams with two key revenue drivers. Advertising revenue. We’ll generate revenue from advertisers featured on the site. Paid posting packages revenue. Making a contribution to the blog will cost a small amount of UPZ that will get circulated in the community. Why charge to post when traditional models have it the other way around? It’s part of our strategy to ensure the quality of the content on Joobra. Contributors will share in ad revenue—readers vote on content they like giving it more exposure, this feature helps ensure the quality of the post. Burn Contribution: Transactional at 0.05% per post on website. Business revenues earned here are considered for the “Raid the Reserve” program (more on this below). At the moment, it can still be difficult to exchange currency and crypto when you need it the most. And when you do manage to cobble together an effective way to do it out of several different platforms, the exchange rates and fees catch up with you. MyTokenSwap is a multi-cryptocurrency coin swap platform with exchange rates and fees as low as 1%. You can instantly swap one coin for another. 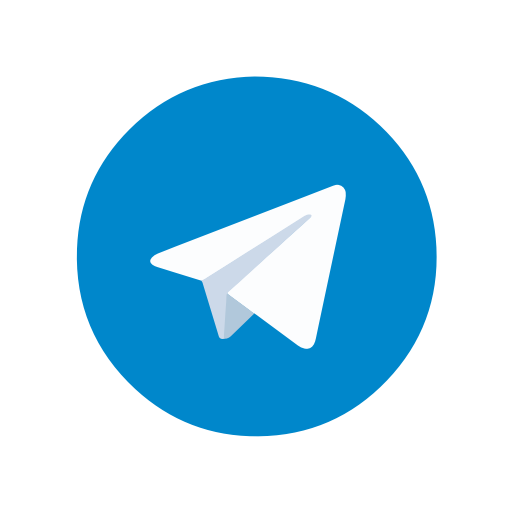 The exchanged coin is then quickly, and securely, sent over to your personal crypto wallet. The MyTokenSwap Instant Coin Swap will be fast, efficient and affordable. We will support easy conversions to and from a variety of digital assets, such as Bitcoin, Ethereum, Litecoin, Dash, XRP and other commonly used alt-coins. To help make this ambitious project a reality, we’re developing key strategic relationships with leading cryptocurrency exchanges like Bittrex, Poloniex, Kraken, and Binance. How Does MyTokenSwap Earn Revenue? Transaction exchange fees. Though these will be substantially lower than traditional competitors, they are enough to power and maintain a lean operation. Burn Contribution: Transactional at 0.05%.  Upthinity Pay will be a one-stop payment solution for all your shopping needs. We’ll partner up with major big-box and online retailers, allowing crypto-currency holders to purchase everyday essentials quickly and easily no matter where they are. UpthinityPay’s proprietary crypto-currency conversion method and partnerships will give users the ability to make website purchases from the comfort of their desktop or mobile phone with major online retailers like Amazon, eBay, Wal-Mart as well as other eCommerce businesses and brick-and-mortar stores. Through strategic partnerships we will continue to expand the UpthinityPay retailer network globally, adding new partners as we go. How Does Upthinity Pay Earn Revenue? Our key revenue drivers for this project will be low UPZ token transaction fee and rebates. Ryze Alerts will be designed as a multi-market trading signal hub. It’s built from algorithmic trade models connected to a trusted community of leading traders providing analysis and informative commentary. This platform will feature upcoming market opportunities, scanned trading alerts, commentary perspective on the current state of the crypto market, and a trade filter option to highlight the best possible trading conditions. 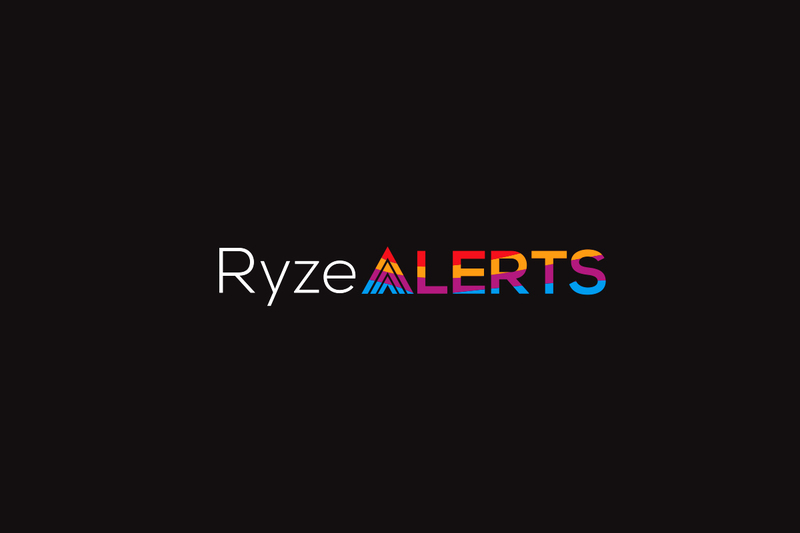 Ryze Alerts will connect users with in-the-know market analytical data and with a real-time active market traders sentiment meter, in addition to notifying members what trade positions the Uptherium holds. Alerts will feature both daily and long-term trading opportunities. It’s designed to help crypto-traders make informed decisions about their portfolios through a single dashboard. Subscribers will also have the opportunity to participate in the Binary Options Market — a market powered by the UPZ token and driven by a crowd of active online subscribers. The Binary Options market will feature real-time trade opportunities to trade crypto derivatives on a timed basis with expiry times ranging from five minutes through weekly expiry times. Subscribers would be able to participate in the market based on a simple yes/no proposition trade to determine if a cryptocurrency price would expire in the money or out of the money by a preselected time. How does Ryze Alerts Earn Revenue? Ryze Alerts will derive revenue through two key revenue drivers. Monthly Subscription Model: Various subscription levels will be available from premium to basic. Market Trade Positions: These are trades executed by the Upthinity trading team’s efforts. Everything in the Upthinity toolkit is powered by our cross-border peer-to-peer (P2P) money transfer token and is used to staking validating transactions on the blockchain. When creating the UPZ token, we focused on fast transaction settlement times and low transaction fees. The UPZ token revenue stream derives from daily exchange of the token for goods and services.